Indiana's Top Rated Bridal Boutique! A family owned and operated bridal store located in Indianapolis, Indiana in close proximity to the popular Keystone shopping area. Marie Gabriel Couture was founded by a mother-daughter duo who wanted to create a space that brought the newest and freshest bridal styles to Indiana. 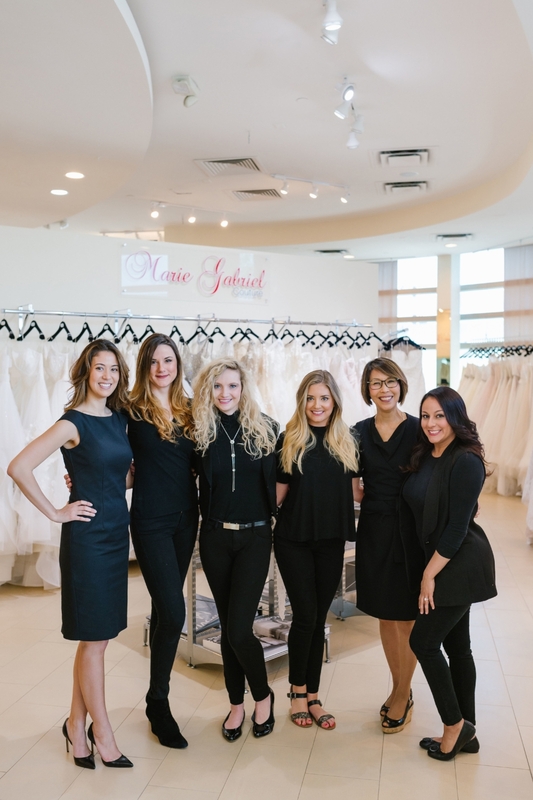 The boutique is a perfect combination of chic and comfortable, with a professional team of bridal stylists focused on providing the best experience. Our brides are amazing - to put it simply! 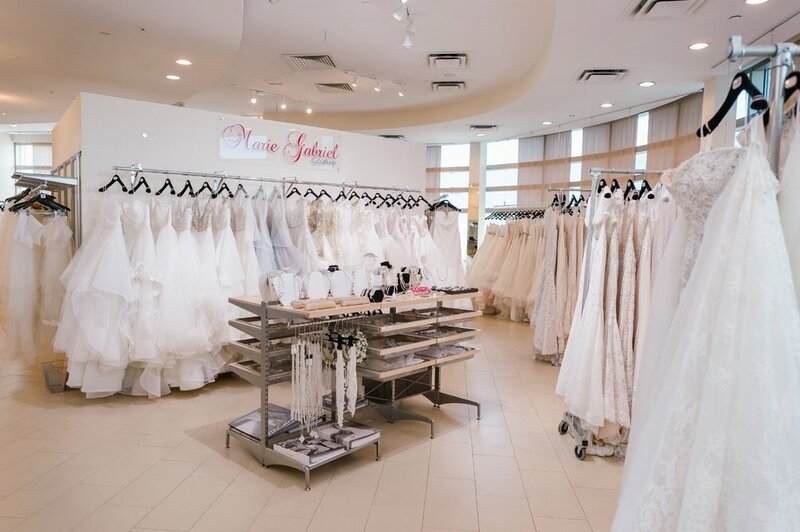 Every wedding and celebration is unique and has its own personality, which is why at Marie Gabriel Couture you will find a selection of wedding dresses beyond other stores. Each designer and each style is carefully selected for their quality, fit, and one of a kind design so that we are able to make every brides' dream wedding day look come true. From traditional wedding dresses to ethereal bohemian gowns - at our bridal boutique you will find something you love!